Описание: Представляем Вашему вниманию коллекцию обучающих аудиокурсов для изучения иностранных языков от компании Living Language (Random House). Это издательство было основано в 1946 году экспертами в области обучения иностранным языкам, с тех пор им было издано большое количество курсов для детей и взрослых. Living Language has been a proven and effective language learning instruction for over 65 years. Using techniques originally developed for the U.S. State Department, the Living Language Method follows a four point approach from building a foundation of essential words and phrases, advancing to full sentences and conversations, practicing with recall exercises aimed at both short and long term memory and developing practical language skills to equip the learner in any situation. Living Language is an imprint of Random House LLC, a Penguin Random House Company. Living Language was originally developed in 1946 by foreign language education experts to teach overseas-bound service personnel and diplomats. In recent years, the imprint has expanded its publishing program to include audio-only CD courses, online-based courses and comprehensive language learning kits for adults and children. 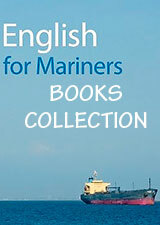 Living Language, an imprint of Random House, LLC, is a foreign language self-study publisher. 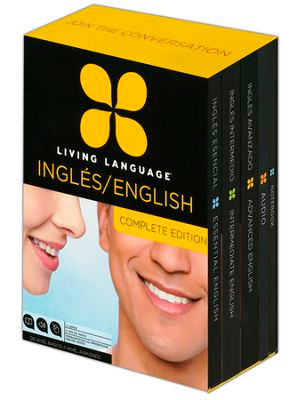 Living Language publishes a number of courses in languages such as French, German, Italian, Persian, Arabic, etc.